Are you looking for a side table that’s elegant and intirguing? You don’t have to look further than the Mila! 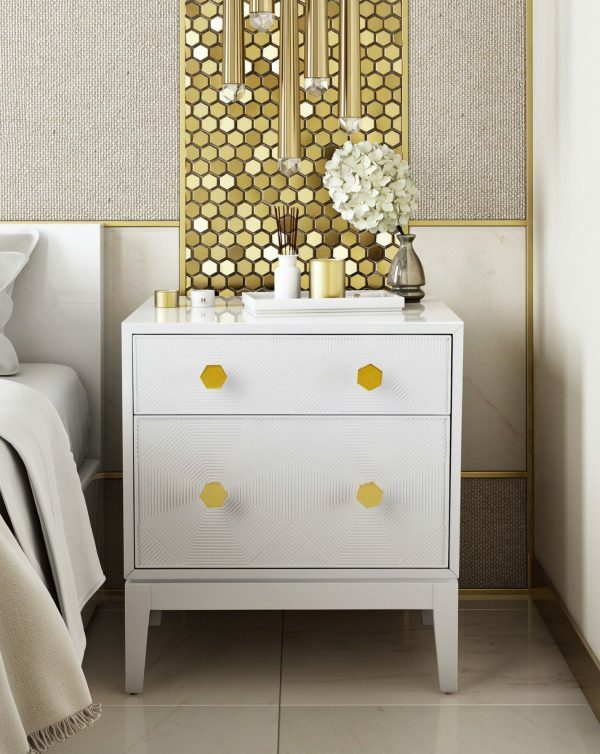 Each sliding drawer is adorned with a stunning hexagon textured pattern and glossy gold handles. The white lacqueur makes the Mila a classic you want to have. 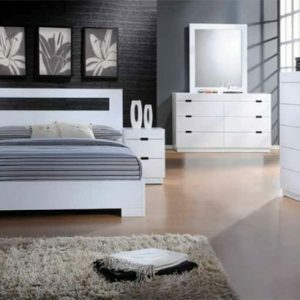 The color let’s the piece blend into your space while the sophistacted face of the drawers makes sure that Mila will be noticed.